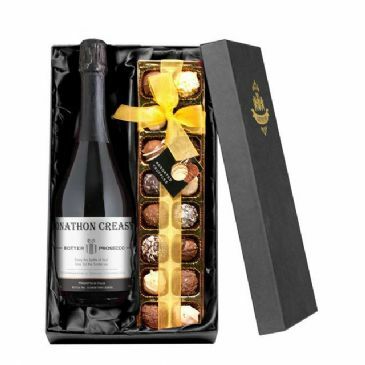 To create this luxurious gift set, we've paired top quality Prosecco with a beautifully delicate silk rose. 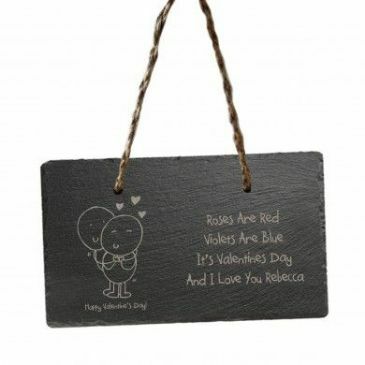 All you need to do now is add your own personalised touch to create the perfect gift for any occasion. 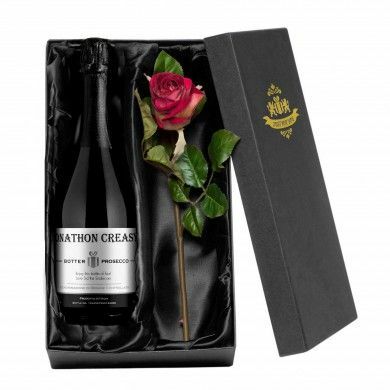 The recipient's name takes pride of place on this chic black bottle of tasty bubbles. The long lasting label also includes your personal message for them; whether this is a message of love for your Valentine, a thank you gift for the most thoughtful person in the world, or a way to bring in a happy new year.